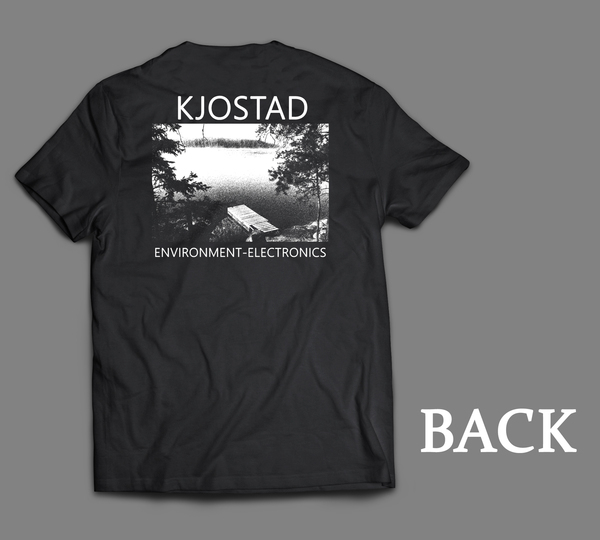 This is a preorder for the Kjostad t-shirt that will also be available on my upcoming tour with Scant and Slit Throats. 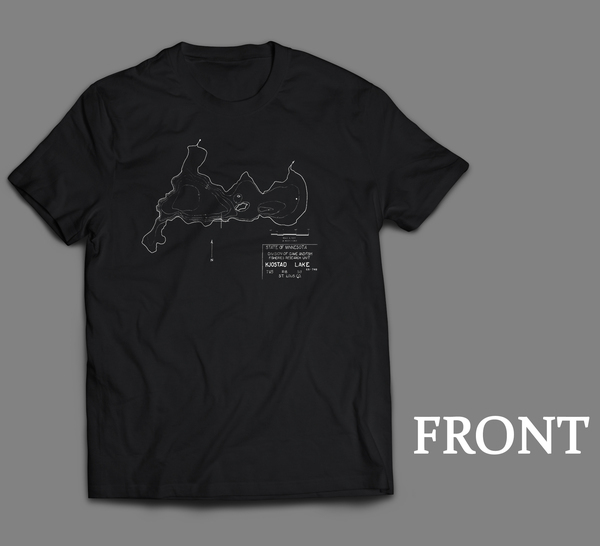 For those unable to attend one of the shows, you can preorder the shirt here - leftovers will be made available after the tour, but this preorder is the only way to guarantee receiving one. The front image is a Department of Natural Resources map of Kjostad Lake, and the back image is a picture of Kjostad Lake. Shirts will be printed on black, American made Bayside brand shirts, which fit like a standard Gildan shirt but are higher quality. Preorders will ship after I return from tour, in early-to-mid June. The next batch of New Forces tapes will also be publicly available for the first time then, so if you preorder this shirt and desire to order additional items later your shipping can be combined. Ordered and looking forward to receiving, a great looking shirt.